Can you believe it?! This month marks this blog's 4th anniversary!!! Holy cow!!! 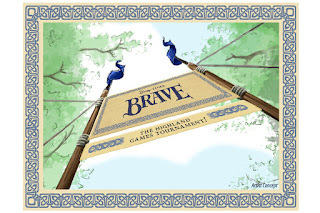 (June 4th, 2008 was our first post!) I honestly can't believe I've been doing this for 4 years now!!! I would like to thank you for sticking around and watching things grow! The blog has certainly come a long way from it's very humble beginnings and I can only hope to watch it grow as we continue on to year number 5! So, with our 5th year now starting, I thought I would try to do a new segment. Disney Details is going to be a look at what's coming up for the month. Disney always has a ton of stuff going on each month, so I thought we'd look at a few things that should be highlighted as not to be missed! 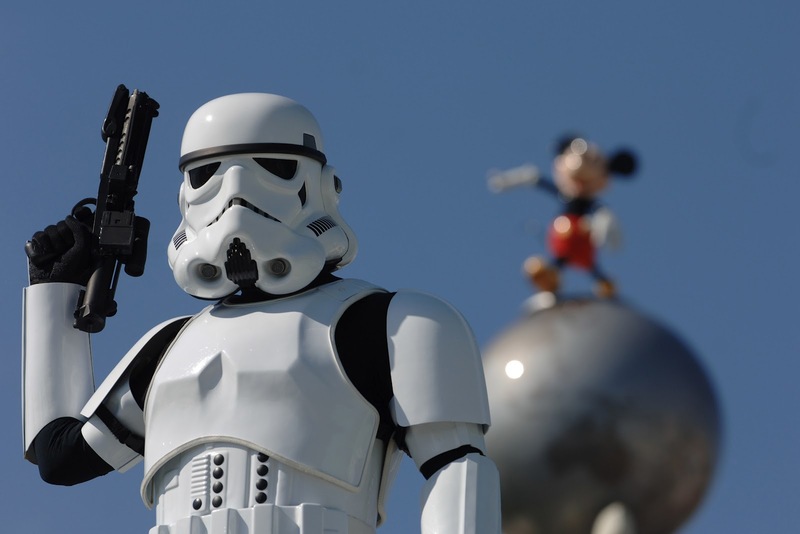 First off, this month, make sure to check out Star Wars Weekends at Disney's Hollywood Studios! It continues on with next weekend, June 8th - 10th being the last one for the year. This is a not to be missed experience, even for those of us who are not Star Wars fans. 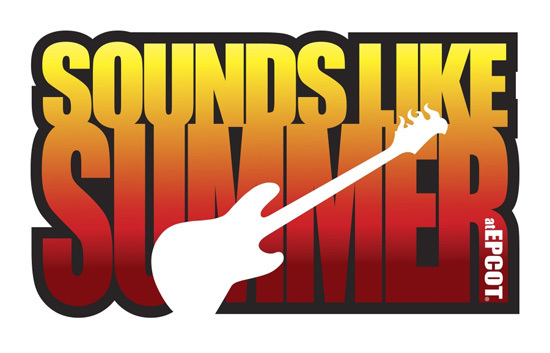 Also, starting this month are the popular, Sounds Like Summer Concert Series. Beginning June 10th at Epcot's American Gardens Theater, watch as talented tribute bands take the stage nightly to honor many different musical icons. This year's performances start off with Hotel California, a salute to The Eagles. (June 10-June 17) Also playing this month from June 18th - 23rd will be Mike DelGuidice and Big Shot, the ultimate Billy Joel show, and June 24th - 30th, Stayin' Alive, a tribute to the Bee Gees. Just announced, the new Brave experience, called the Highland Games, will take place at Epcot's Rose Walk in between Future World and World Showcase, with games for kids, as well as a playground area for them to burn off a little steam. The games take place from 11 am - 7 pm. 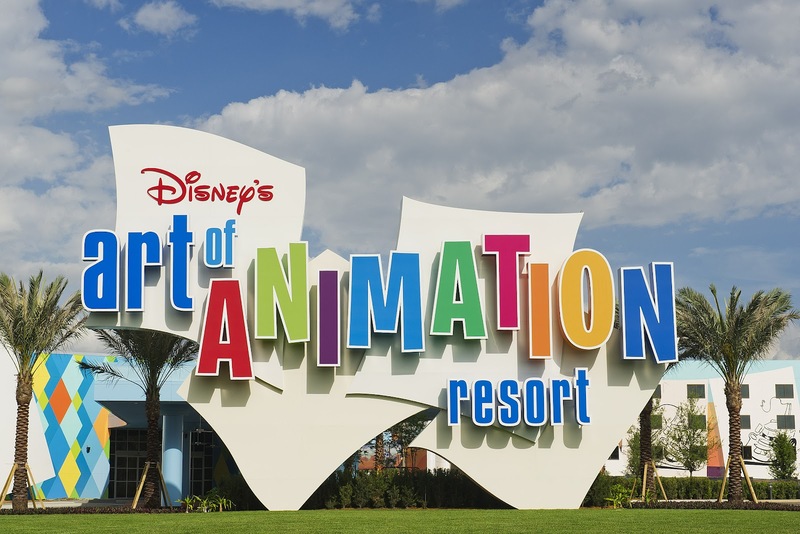 Finally, this month, we will see the opening of the second phase of the new Disney's Art of Animation Resort. On June 18th, the Cars wing of the hotel will debut. If we were blown away by the Finding Nemo section (I know I was), then I know the Cars section is going to be phenomenal. So, what excites you for the month of June? Make sure to let us know on the Facebook Page.